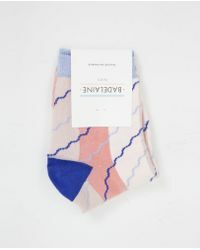 The Parisian brand, Badelaine, specialises in producing luxe lines of high-quality accessory collections. 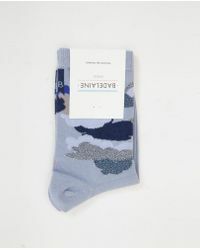 Badelaine hosiery allows a chic European essence to flow throughout the line and offers you a divine selection of socks and tights. 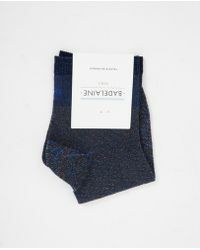 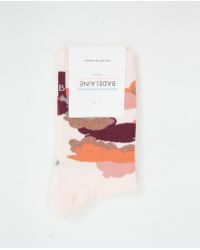 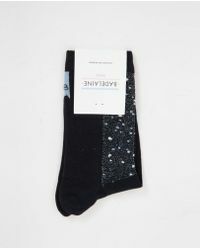 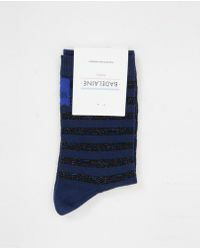 Available in soft muted shades, along with subtle glitter detailing, the collection makes for a decorous and humble addition to your sock drawer. 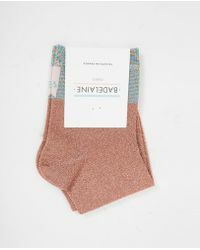 Badelaine hosiery is also lovingly crafted by French and European manufacturers who use their savoir-faire to create high-end, contemporary and fresh clothings.